Today I’m starting with a story about being stuck, and how to transition to a new system. 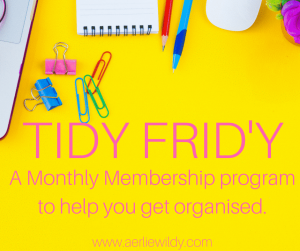 I have a client who feels messy and disorganised. She’s juggling all the balls, and has some systems in place, but can’t seem to let go of the old (time-consuming) way working. 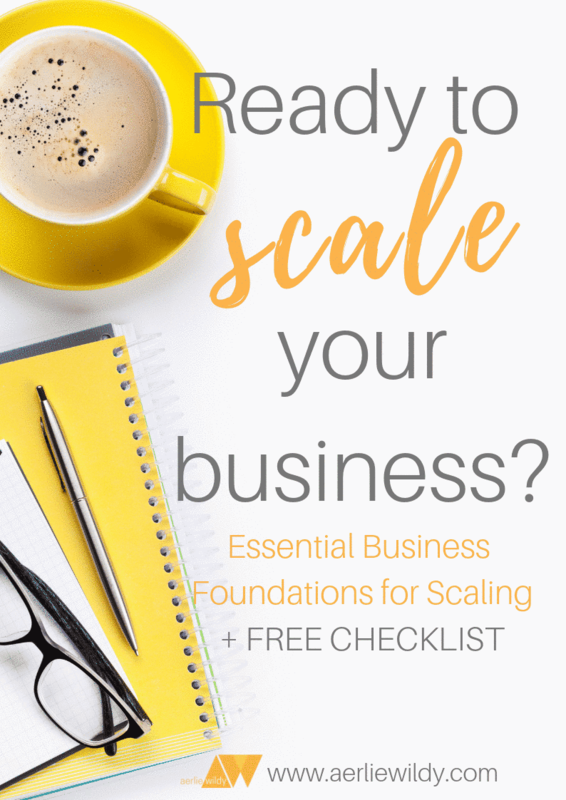 I want to share with you three ways you can transition to a new system in your business so that you can actually step away from the chaos and mess, and learn to trust your systems and let them do the hard work for you. 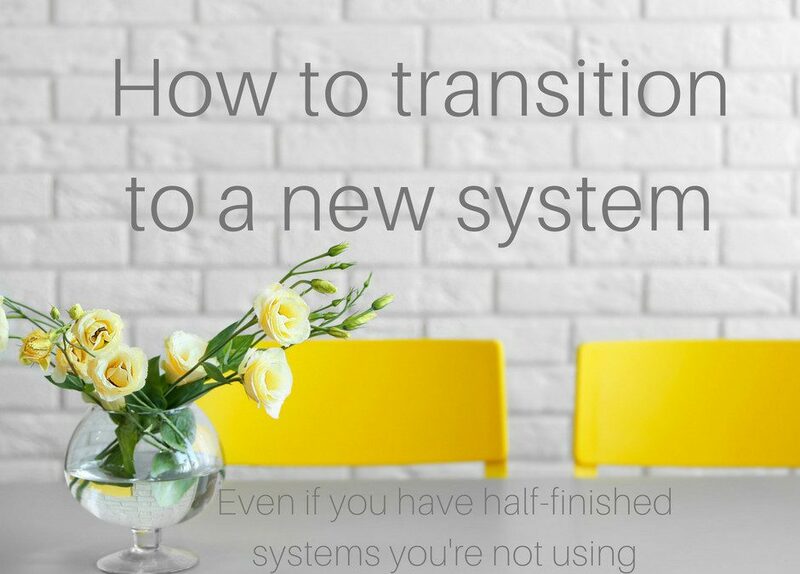 If you have half-finished systems, and haven’t worked out how to transition to a new system, then you might be thinking that it’s not good enough. I’m going to challenge you on that and suggest that your systems are okay. 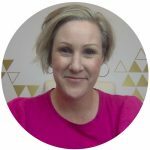 Systems are unique to your business so don’t think that they’re ‘not good enough’. I’m willing to bet that they are the start of something awesome. The second tip on how to transition to a new system is to remember that it won’t be perfect the first time you create it. Every time you create a new one or work on a system it develops and improves. When you set up a system, it’s rare that you get it right the first time and don’t need to edit or review it. I find that when I initially set it up and document it, I’m focussing on the key steps. However when I go back over it, or use it for the first time, I’m not as focussed on the steps, because I know they’re already taken care of. It allows me to think more about ‘how can I improve this?’ – add in extra steps to the start or the end to supercharge the system, or close the loop. Don’t give up on your system first time – keep using and improving. Finally, the final tip on how to transition to a new system is to focus on one at a time. 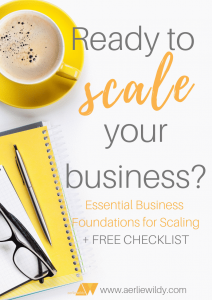 There is no rule that says you have to ‘systemise your business’ all at once. 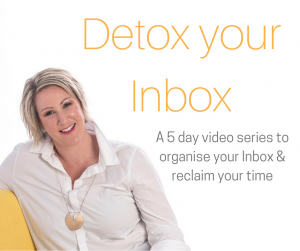 You are working IN your business as well as working ON your business, so as with any change, take it in small bites to increase the chance of success – and reduce the overwhelm. Get one system working so that you are comfortable using it, and then start another one. You WILL save time each time you use it, so gradually you will be able to notice the improvements. This is the advice that I provide my clients – and then we make a plan on how to nail the system so that you can trust it, then we review it – but we try to focus on one at a time.